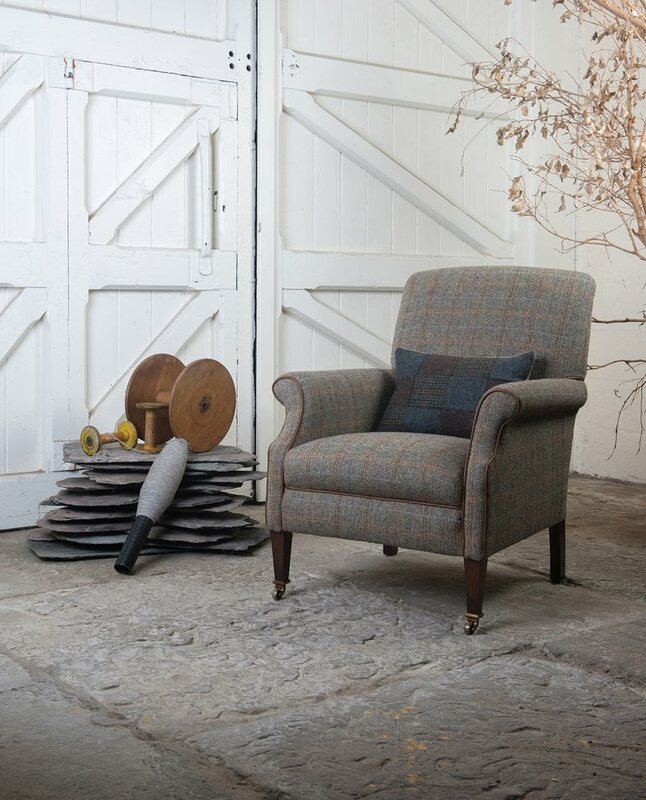 Wool furniture is very easy to care for - it’s hard-wearing and naturally resistant to staining. It’s always wise to check the specific care instructions on your product, but here’s some simple general advice to help you look after your furniture. Just like carpet, wool furniture benefits from regular vacuuming. Do this with an upholstery attachment, if your vacuum has one, as this is specially designed for the types of wool fibres used in upholstery. This will pick up dust that may settle in between the fibres which, if not removed, will eventually begin to damage the fabric. Don’t use a vacuum with a rotary brush as this will damage the fabric. For fast removal of small dry spills, such as crumbs, a gentle brush can also be used. Wool’s protective outer layer means it’s naturally stain resistant, but it’s still best to clean up any spills as soon as possible after they happen. Like carpet, the best way to do this is using water or an approved cleaning spray. Once the stain is removed, dry the area thoroughly, dabbing not scrubbing. Don’t let the area dry until the stain is removed otherwise it will be harder to get out. If your wool sofa or chair has removable covers you may be able to wash them – but remember to check the specific care instructions on your product. The covers should always be turned inside out and washed with a wool safe detergent. Always avoid exposing your furniture to prolonged sunlight, as even the strongest colours can fade under such conditions. Find out how to care for other British wool products - carpets and bedding.